Posted on November 28th, 2018. ADHSA is the Abu Dhabi Homeschoolers Association and counts 37 families as registered members, totaling 84 students of different ages. At ADHSA we take raising responsible and compassionate future citizens very seriously. Therefore, we strive to teach our students to value the natural environment that surrounds them and contribute to the wider community that they live in. To that end we organise field trips and educational activities throughout the year to highlight how human actions can lead to climate change, habitat destruction and biodiversity loss. We also teach our children skills and values that will enable them to grow up as compassionate leaders dedicated to humanitarian work, responsible living, sustainability and conservation. We have undertaken numerous projects to raise awareness of sustainability challenges, drawn attention to conservation work and improve understanding of the complexity of the natural environment that surrounds us. 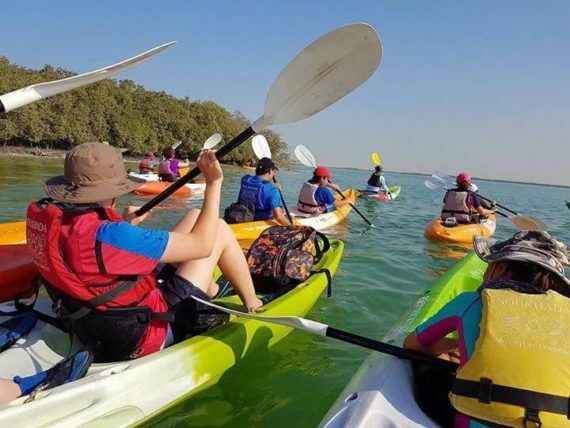 These projects include a series of kayaking expeditions to explore and learn more about local mangrove forests. 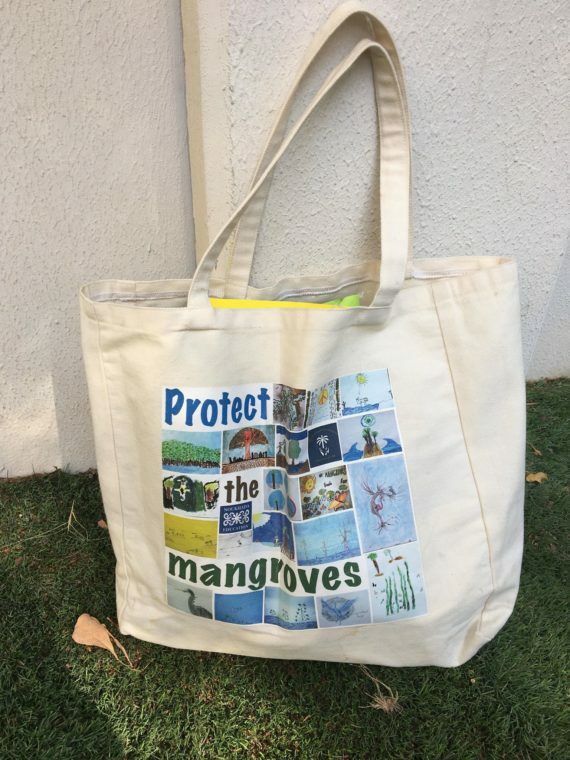 The ‘School Without Walls’ program culminated in ADHSA holding a poster competition, with winning images being printed on reusable shopping bags for their members. To promote sustainable living they held an organic soil workshop, teaching members how building and maintaining healthy soils is critical for a sustainable future. This was further supported by a visit to a local organic farm to educate the children about responsible farming. Furthermore, ADHSA students paid a visit to Al Wathba Wetlands reserve as part of their environmental studies. 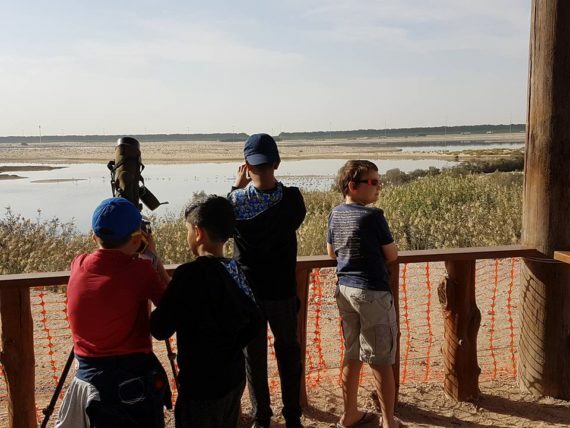 They explored the biodiversity of the Al Wathba Wetlands reserve on a guided tour, observed diverse vegetation, looked for the reserve’s inhabitants and learned to recognize some of them. The participants learned about the diversity of UAE habitats and looked at sabhka salt flats, saline lakes and tall-reed marshes in detail. More importantly, they also learned about the threats facing these habitats and the need for conservation work to preserve bio-diversity. 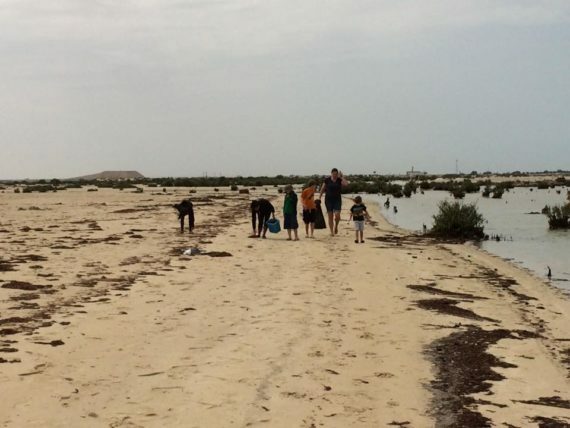 Following the trip to Al Wathba, ADHSA held a beach clean up at the Emirates Marine Environmental Group. During the day they learned about the environmental pressures and challenges caused by human activities. In addition they found out more about the conservation projects run by EMEG. 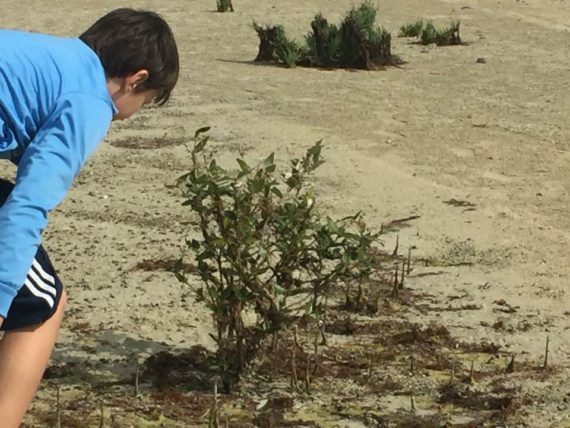 The students contributed to EMEG conservation efforts by helping to clean the beach and came away with lots of fond memories and a better understanding of conservation needs. In their most recent project ADHSA members’ explored different ways to reuse and recycle plastic after learning how much damage plastic refuse causes to the environment. 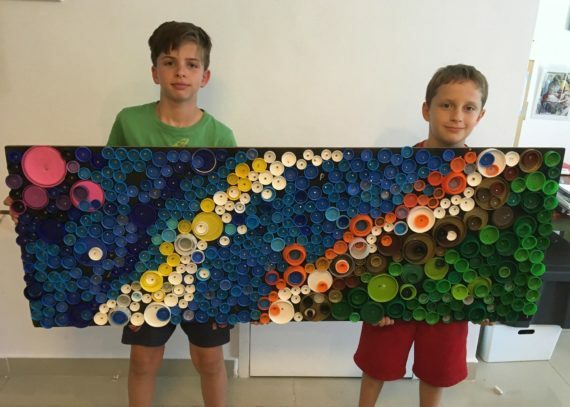 Students collected and then reused plastic caps from plastic bottles by creating a bottle cap mural. They hope that sharing these experiences will help today’s children become well informed and responsible future global citizens, ready to tackle tomorrow’s problems. And highlight the fact that all children, no matter what their circumstances, can become involved in these amazing projects.